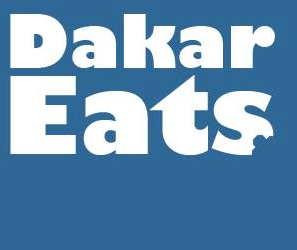 Every expat and expat family has different shopping needs and tastes, so rather than just giving you my opinions, I’ve recruited a couple friends to help us out here on Dakar Eats. You can read the first part in this series here. This second contribution comes from an American mother of three who knows where the good deals are. Hi, C. Thanks for taking the time to share some tips with us. You live near Le Caddie, now owned by Casino, in Hann-Maristes. Do you shop there often? I go there for quick run-in items, but not to do my main shopping. Same thing for Maya & Dija, aka ‘the Indian store’. STORE CLOSED AS OF JUNE 2012. I prefer the Hypermarché on the VDN and would go there first choice. 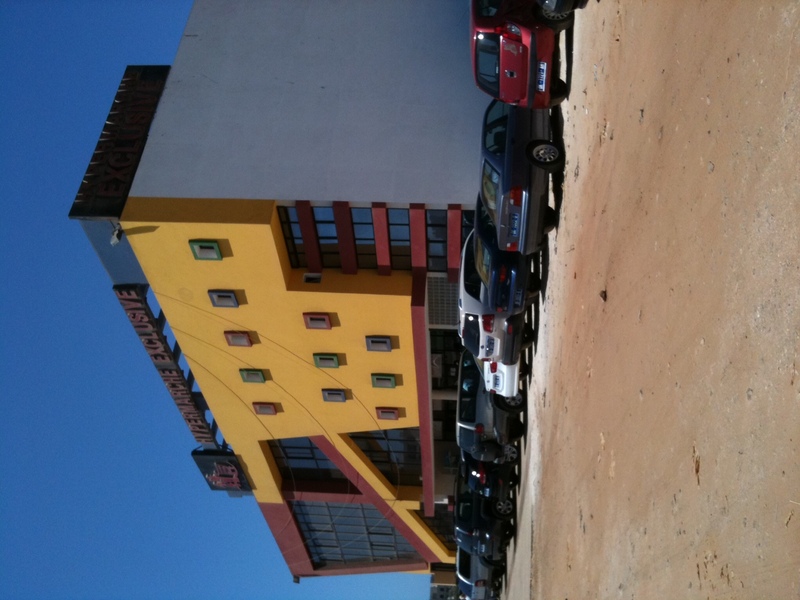 I also, when I am on the other side of town, really enjoy the Casino in Almadies (at Dakar City) or Casino Sahm. It’s a little higher in price, but you can find unique things – especially veggies, like purple cabbage, celery, peppers, etc. Which grocery items do you recommend from the Hypermarché on the VDN? Sweet chili Thai Pringles – yummy, Danish salami and turkey in the deli, special sauces, cereal and frozen veggies. 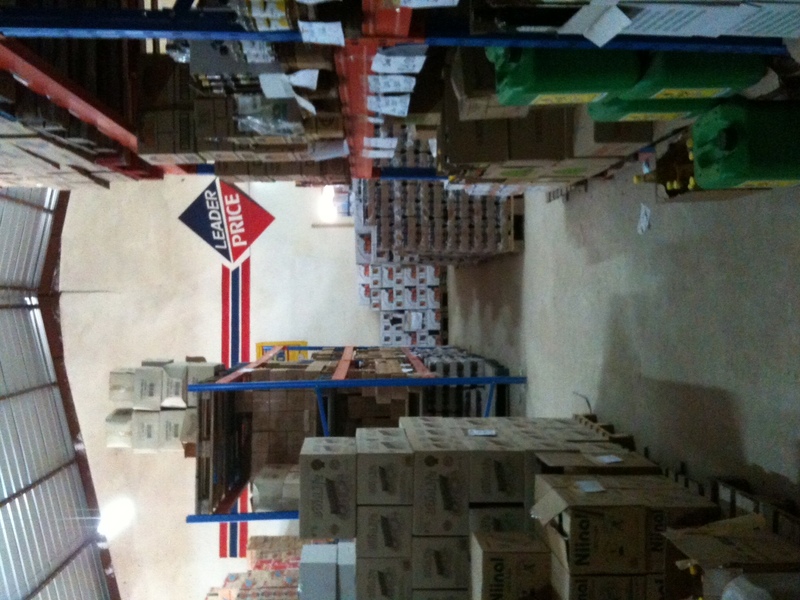 What about from King Cash, Dakar’s version of Sams’s Club? Any other stores we should know? Le Parcours chez Hoballah (aka ‘the French Fry store’). You can consistently find frozen bacon in large packages, American candy (Skittles, M&M’s, Twix, and Snickers). So what do you think? If you’d be willing to participate, click here to send us an email. Previous Best hamburger in Dakar?